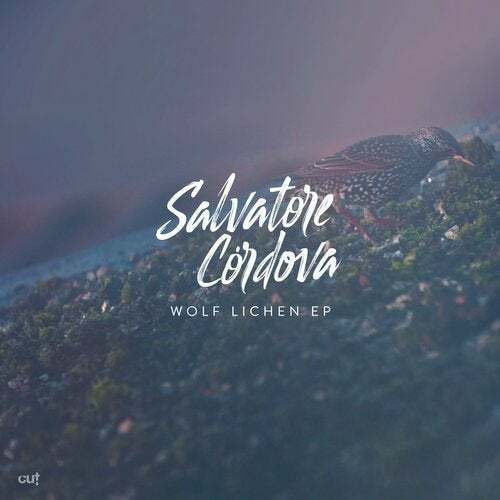 Salvatore Córdova's truly masterful instrumentation mixes traditional guitar riffs, keys and percussion with deep electronic beats and dancable rhythms. If you like Bonobo, Four Tet, The Cinematic Orchestra, the delicate sounds of Telefon Tel Aviv or the energy and melody of Tycho or Bibio then you're in for a treat. A generous 6 tracks are on this wonderful EP and I couldn't be happier to have Mr Cordova with us on Cut Records.